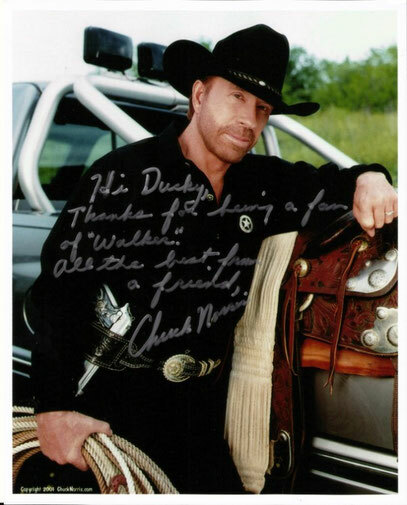 WALKER, TEXAS RANGER - duckys-autograph-worlds Webseite! 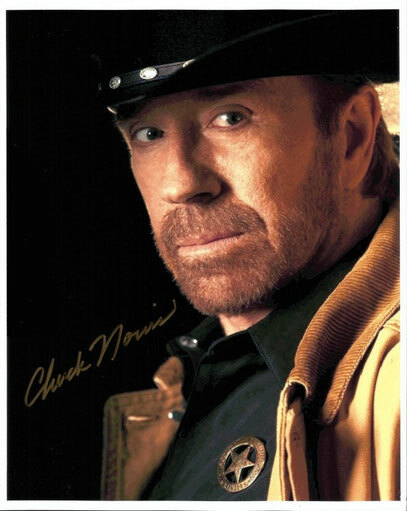 This autograph was a present of my dear friend Ina, who bought it on ebay. I ordered this autograph at his Official Website.